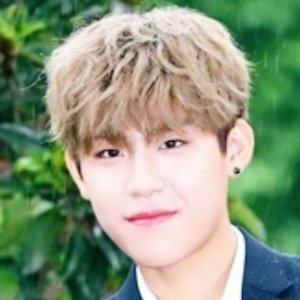 Pop music performer who rose to fame after appearing on the second season of the South Korean talent search program Produce 101. He went on to perform as a member of the boy band Wanna One. He became a JYP Entertainment trainee in 2015. During his time on Produce 101, he was hospitalized for Shingles. He is from Busan, South Korea. He has a sister named Park Ye-rim. Both he and Kang Daniel were members of Wanna One.